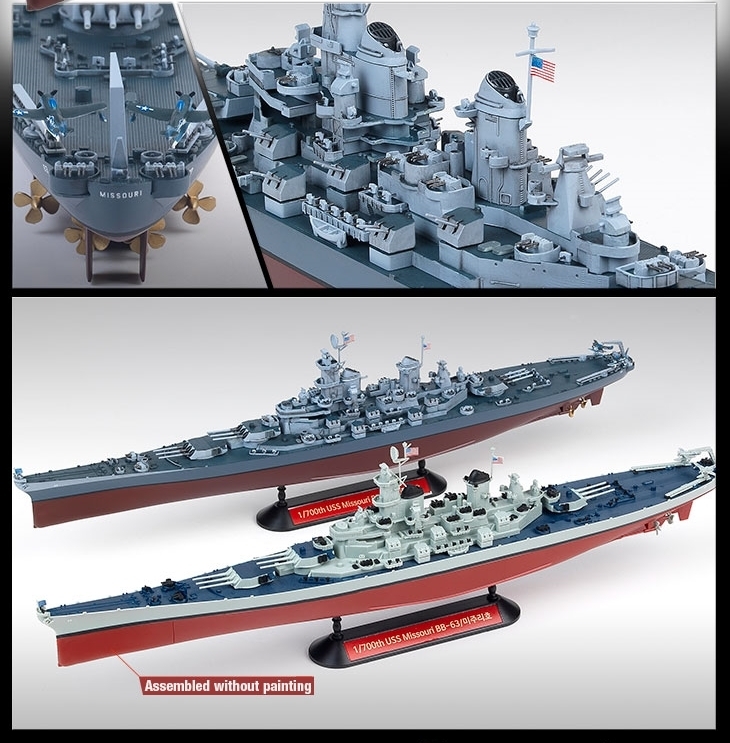 Brand New USS Missouri 1/700 Pre Painted! Click the picture. WWII version 53" long It's here! Modern Version full hull 53"
WWII 53" long It's here! WWII SD class full hull 12"
WWII SD class full hull 24"
WWII CL 35,000 ton 12"